STOP PRESS! 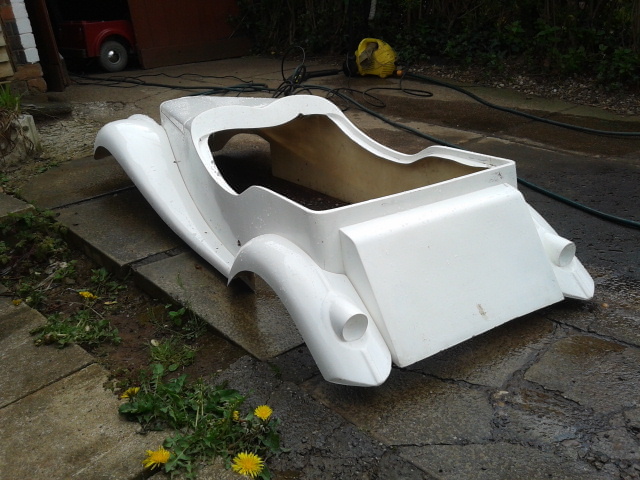 We’re now offering these half-size MG TF Roadster bodies! 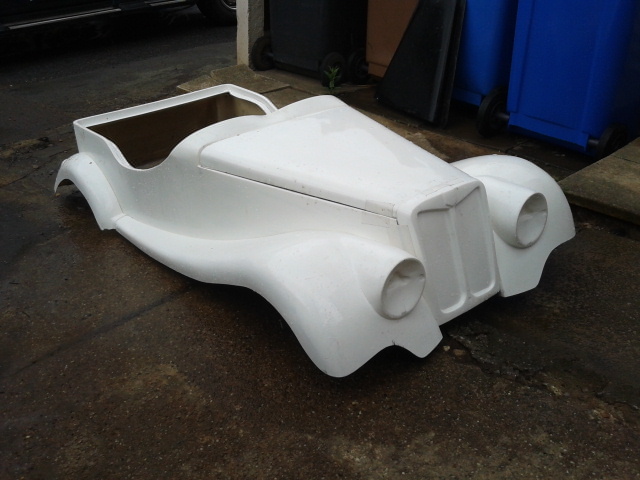 We have acquired Moulds, reported to be the “Sunny Days Cars” ones from he 1960s, for half size MG TF roadster body. 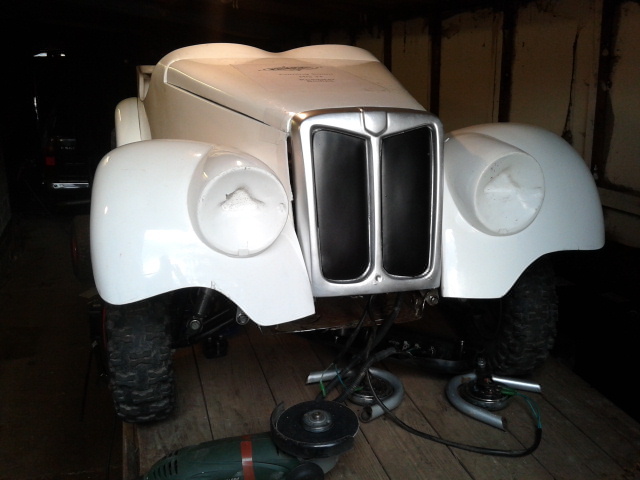 Complete with wings , Grill & separate bonnet. 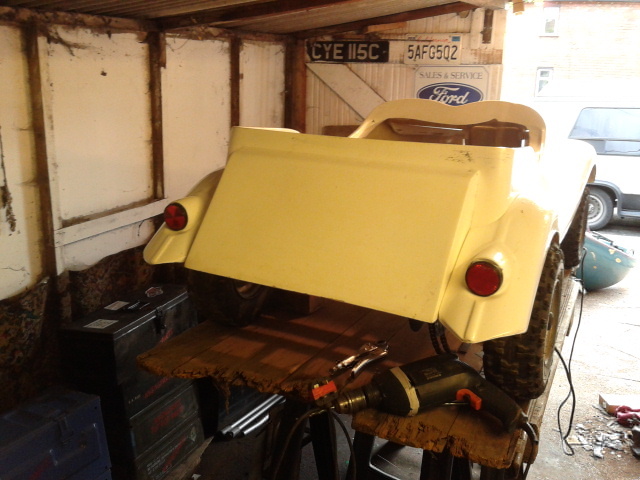 We plan to make bodies & frames available in the near future along with bumpers, grill inserts & other bits of “bling”. Get in touch if you fancy one for yourself!